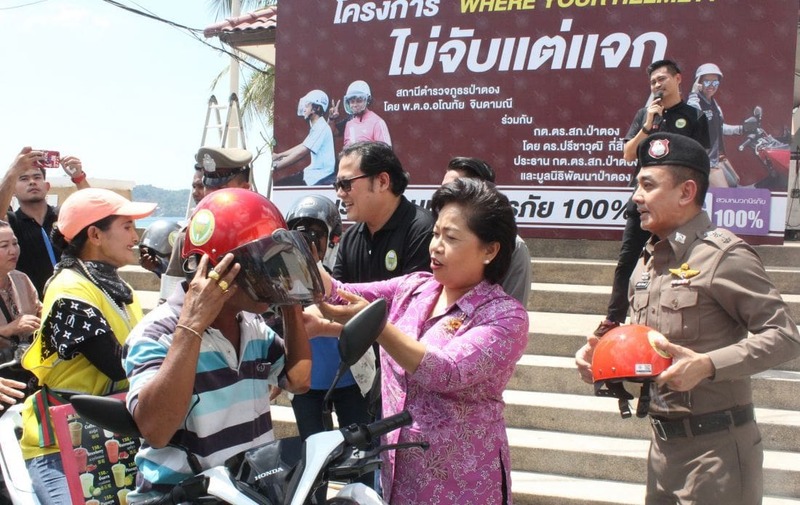 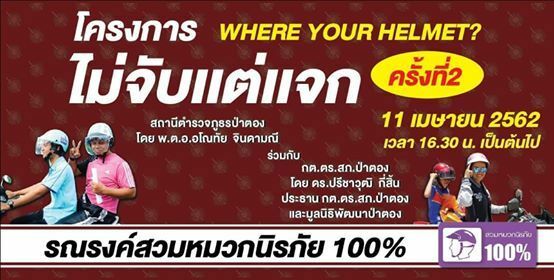 Patong Development Foundation, along with Patong Police and Patong Municipality, will be handing out 500 helmets to motorbike drivers in Patong before Songkran Day under the campaign ‘Where’s your helmet’. 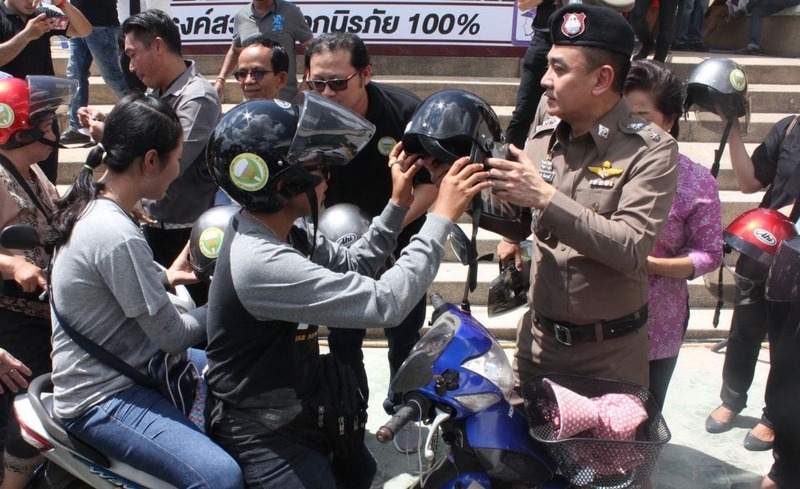 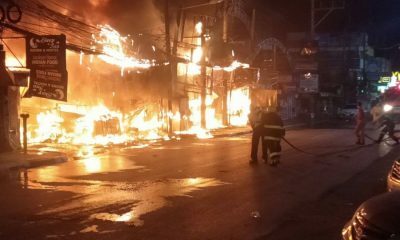 The Thaiger notes that most of these helmet hand-out campaigns do little to encourage Thais to wear protective helmets. 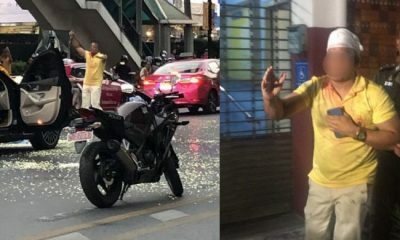 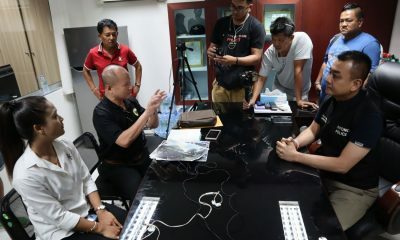 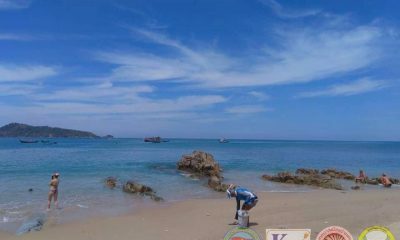 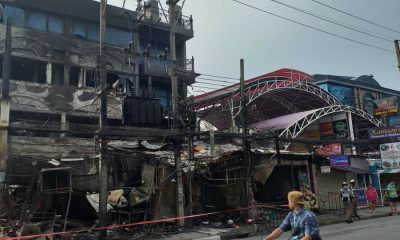 Phuket has a particular problem with the non-wearing of helmets with many of the injured and dead motorcyclists being found not to be wearing a helmet at the time of their accident.